Tickets for ATEEZ’s London appearance go on sale 25 February on Ticketweb (for members of MyMusicTaste). They go on general sale two days later. 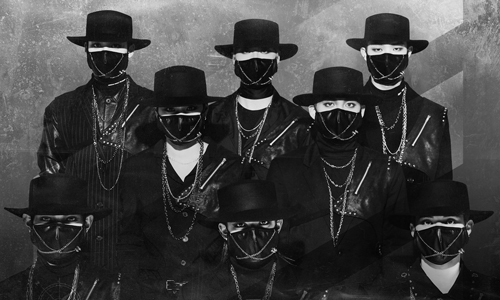 ATEEZ – The Expedition Tour Wednesday 3 April 2019, 7pm O2 Forum Kentish Town Tickets: £50 – £115 | Tickets via Ticketweb The show will last for about 100 minutes. So the first, and maybe the only, big live K-pop event in London this year is UKISS, at the Forum, a 2,300 capacity venue in Kentish Town, on 24 September. Tickets are available at Ticketmaster.